What does an upstairs or downstairs installation mean for your prospective purchase? 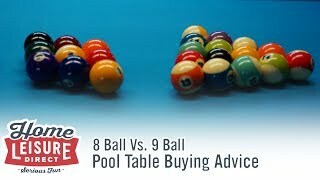 One question that’s constantly landing in our inboxes are customers asking whether or not they can install their pool table up or down a flight of stairs. 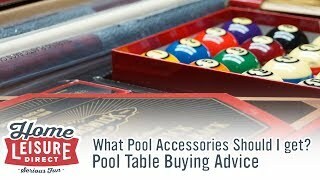 Say you’re turning their basement into a games room or wish to add a pool table as part of a loft conversion. 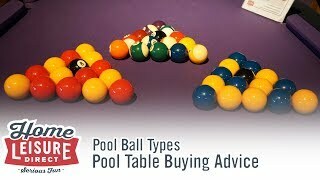 As brilliant as it would be to install any table anywhere, the physical limitations of the property do impose some limitations on what pool tables can be delivered where. So can a Table be Installed Up or Down Stairs? The short answer - Yes you can! At least, in most cases. There are one or two things that would make an installation more difficult, but we will cover those later in the guide. 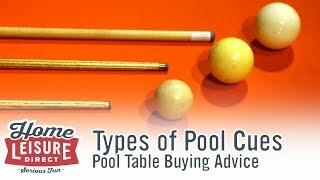 If you’re intending for a pool table to go into a more tricky location, then do put some serious thought into the model of table you choose. 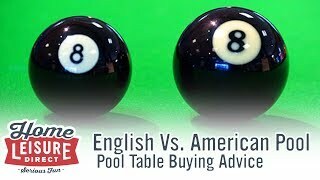 Our sales team are happy to discuss with you all the kinds of tables we can deliver based on your own circumstances, so best to meet your needs. Why do stairs pose so much of a challenge? 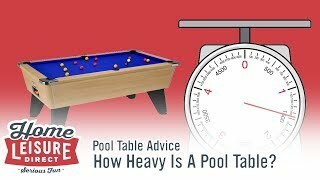 Pool tables are inherently large pieces of equipment, so installing them in harder to reach places can prove a challenge, especially on certain components which can either be vary large given the size available to work in, very heavy and very fragile. To better understand why stairs prove such a challenge when it comes to installation, let’s look at the main table components, and what parts pose the problems. 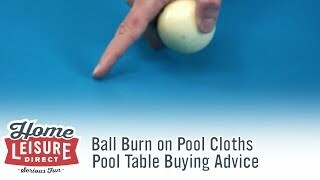 Legs - Pool table legs are without a doubt the most simple thing to deal with. 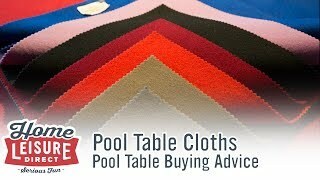 They are normally separate from the table, light and can be carried up stairs individually. Top Rail - Whilst the top rail is large, it tends not to provide many problems when carried up stairs. Whilst large, the top rail is usually very light, so can be manoeuvred into position easily if the stairway has any turns. Cabinet - The cabinet can prove tricky if the stairway is curved or similar. 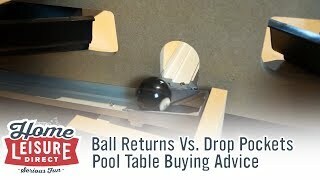 The cabinet of a pool table is often the largest part, so manipulating it if necessary in tight spaces without damage can be a very difficult job. If the staircase is straight, then this is not as much of an issue. Some cabinets can be slim, reducing the effect, but larger tables can prove a problem for tighter spaces. Slate - Whilst not as large or bulky as the cabinet, the slate is often the most challenging piece to cater for when it comes to installing up or down stairs. The slate alone weighs a hefty amount, often exceeding 120 kg. In addition to being large and heavy, the slate is also the most fragile component of the table, meaning it cannot be flexed or dropped under any circumstances, otherwise irreparable damage may occur. What can make an installation of this type easier? Whilst stairs can prove to be an obstacle, some aspects can make the work a little easier. Having no turns - As long as the stairway is straight, getting pieces up or down a staircase becomes remarkably easier. The large and fragile components can simply be tipped on edge, and carried straight up to their destination. Choosing a ‘Dry Build’ Table - ‘Dry Build’ tables are tables that are in pieces, and completely assembled using nuts and bolts, without the use of adhesives like glue (hence the term ‘dry’ build). Being broken down into individual components makes it easier to transport the pieces through narrow hallways. Having a wide staircase - Rather self explanatory, a wider staircase will make things a lot easier for things like cabinets and slates to be taken up or down stairs with all the extra space. Our video above demonstrates just how a wide staircase makes an installation that much easier. 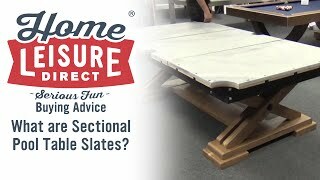 Choosing a Sectional Slate - A sectional slate is split up into smaller individual pieces, before being put together when the table eventually comes together. 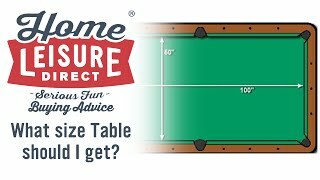 Splitting the slate up into smaller pieces definitely makes the pieces a lot more manageable, and in some cases could even allow an even bigger pool table into a space. 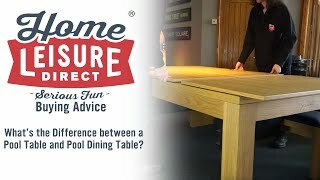 Believe it or not, the best way to help us with an upstairs or downstairs installation is to give us as many details about the installation as you can head of us arriving to deliver and install your table. Here are some top things you can do to make your upstairs or downstairs installation as smooth as possible. 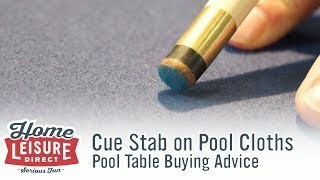 Talk to our team - When you’re looking to buy a pool table from us, our team will always ask questions about where you would like the table to be installed. Are there any tight turns on-route to the destination? How many stairs need to be navigated? Is space tight? 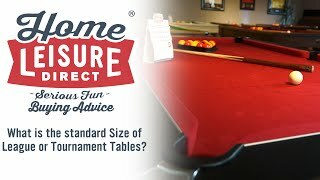 Depending on your circumstances, our team will be able to recommend certain tables to you for a swift and easy installation. Take Measurements - To make our planning of the installation easier, exact measurements of passageways or the width of doors and flights of stairs really help our installation team come up with a plan of action. 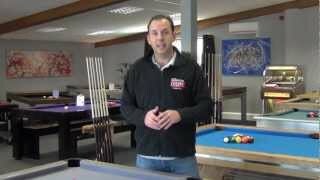 We’re often asked why it costs extra to install pool tables up or downstairs, but hopefully this page will give an insight as to some of the tricky things that must be taken into account when stairs are involved, especially when turns on the stairs are involved. Having stairs doesn’t mean the end of the world, but understand it does make for a more tricky installation. 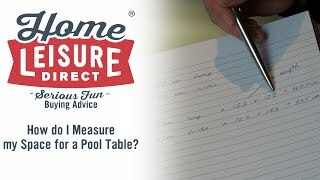 Contacting our team to discuss is the best course of action, as they can not only discuss the ins and outs of getting a table into your property, but also recommend a table to make the installation as easy as possible.